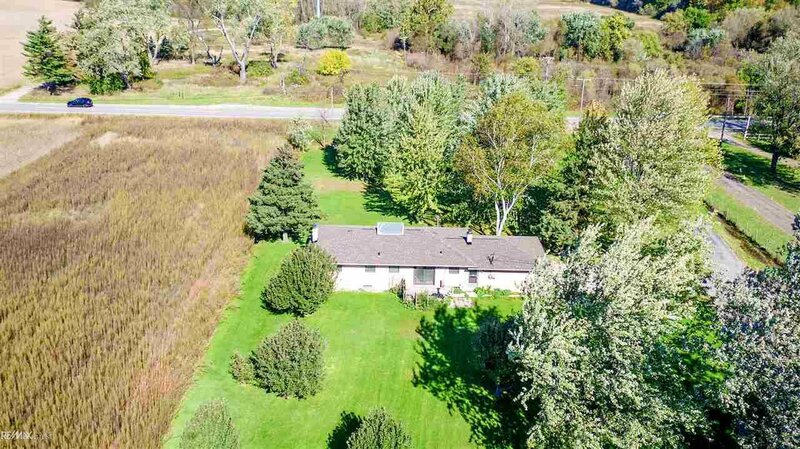 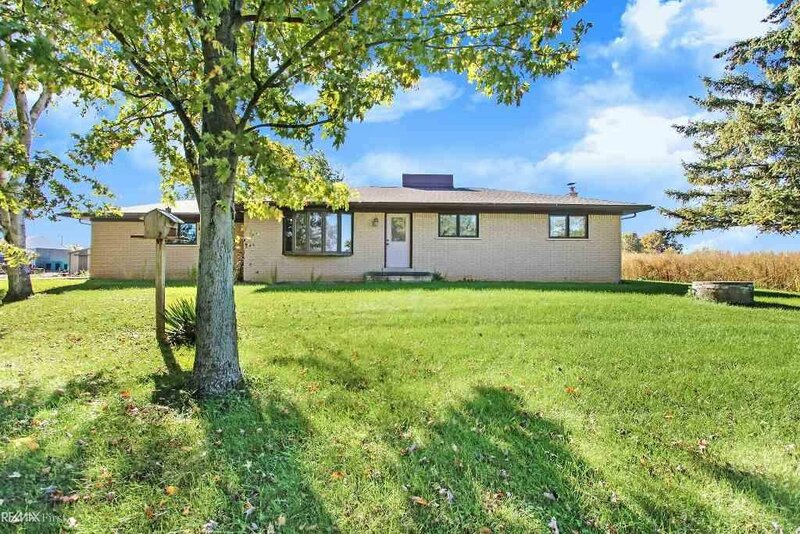 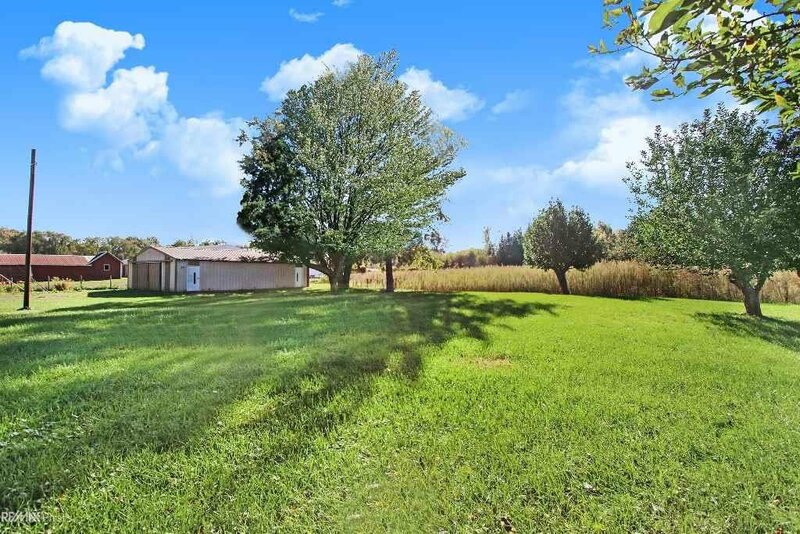 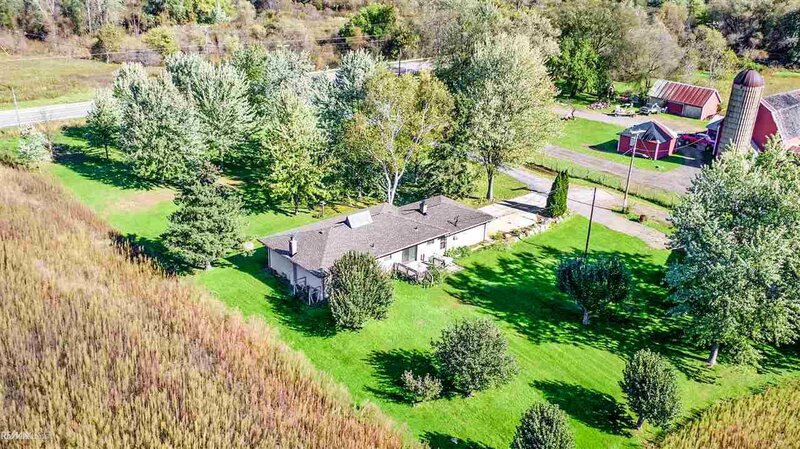 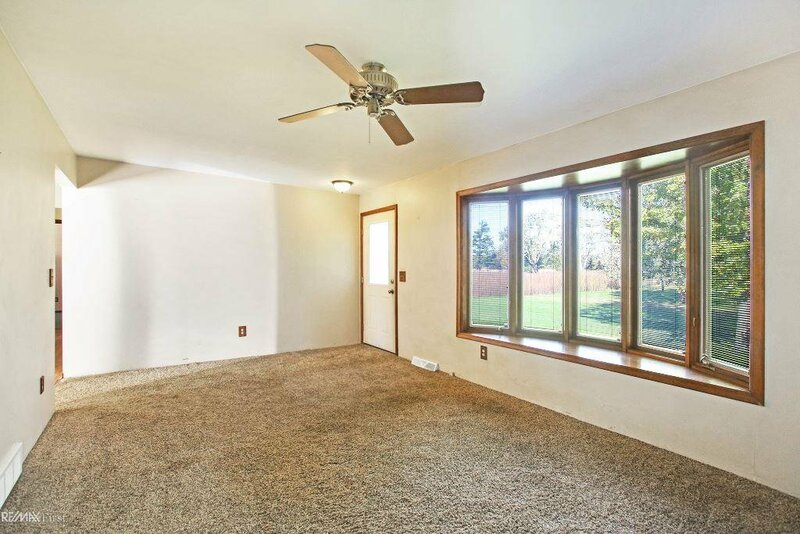 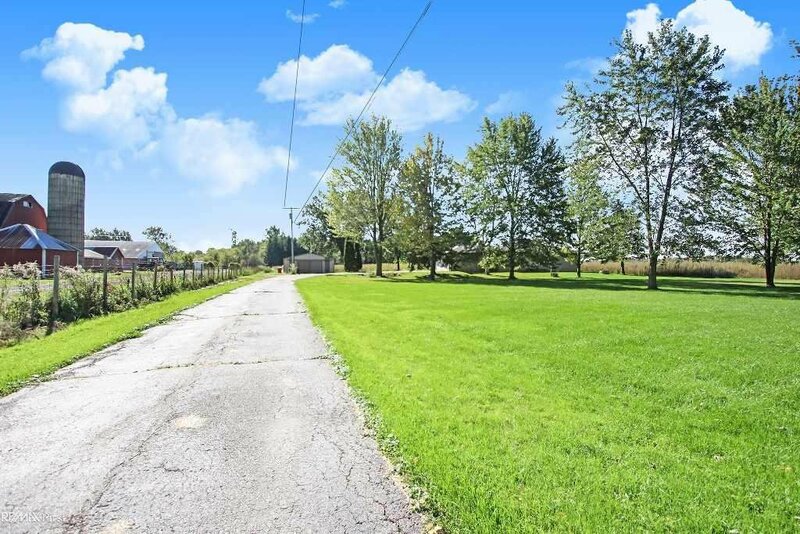 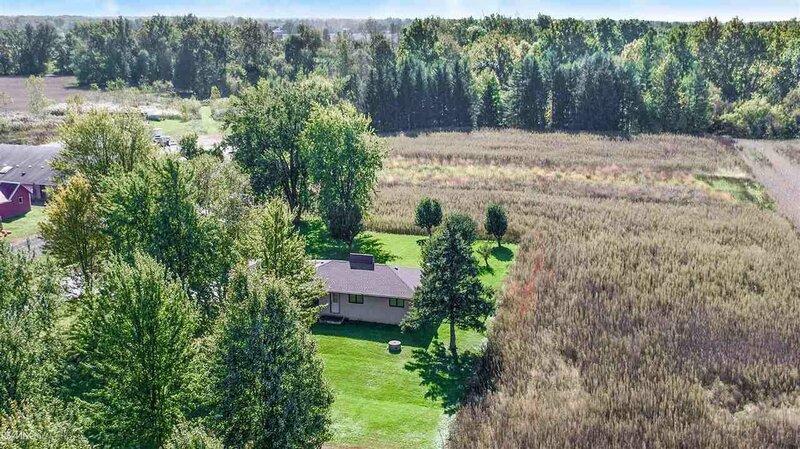 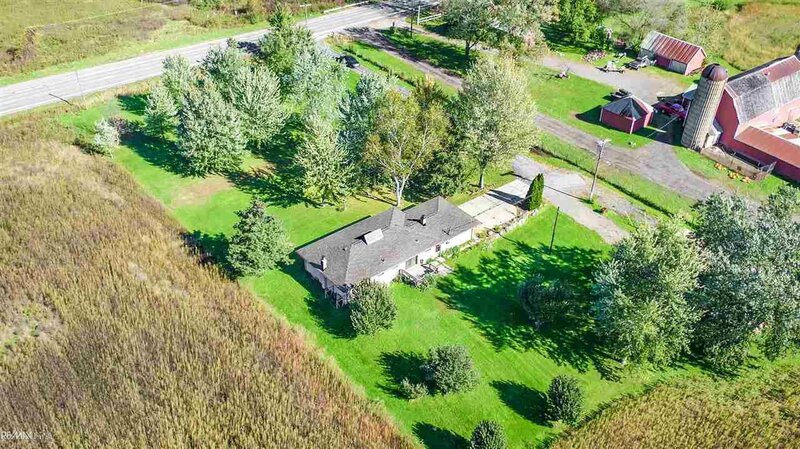 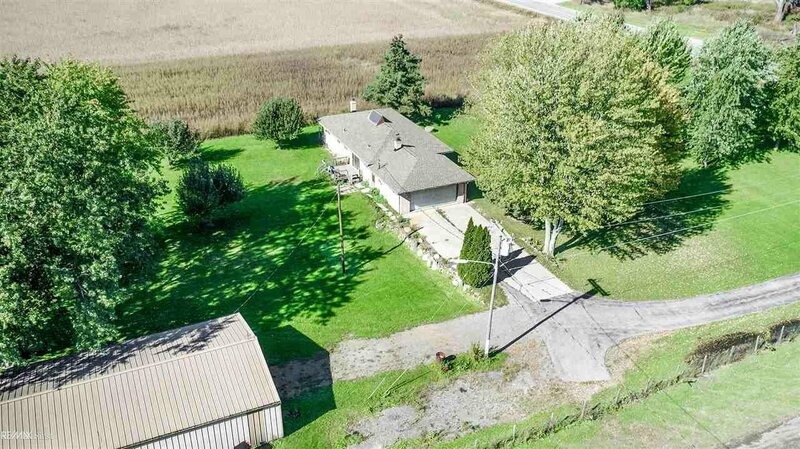 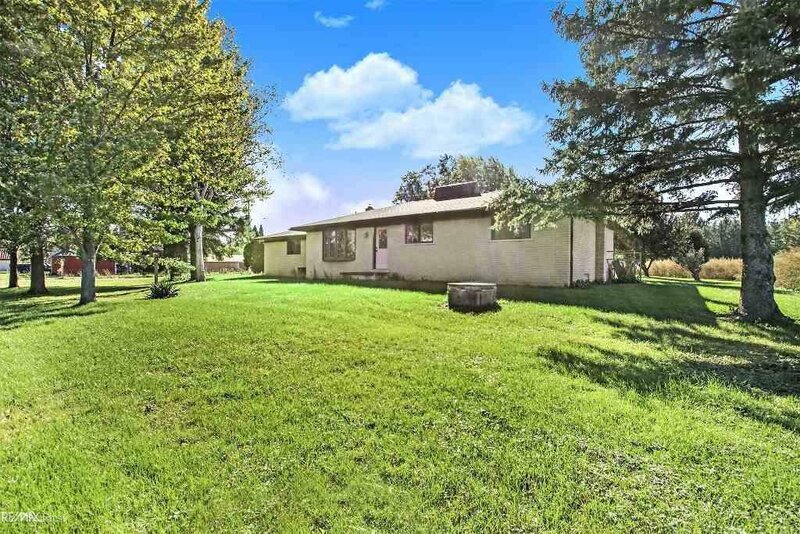 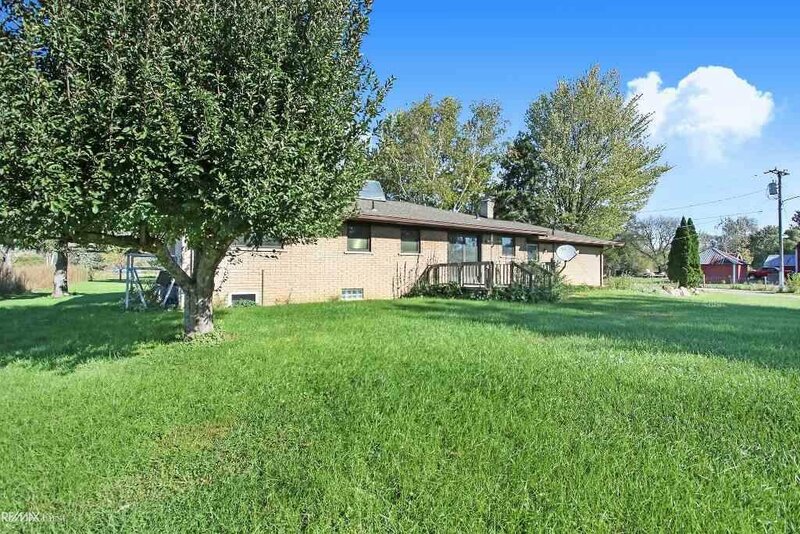 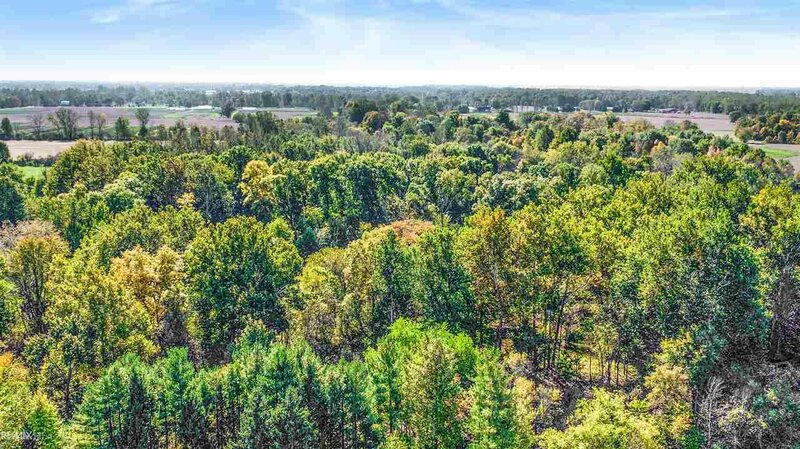 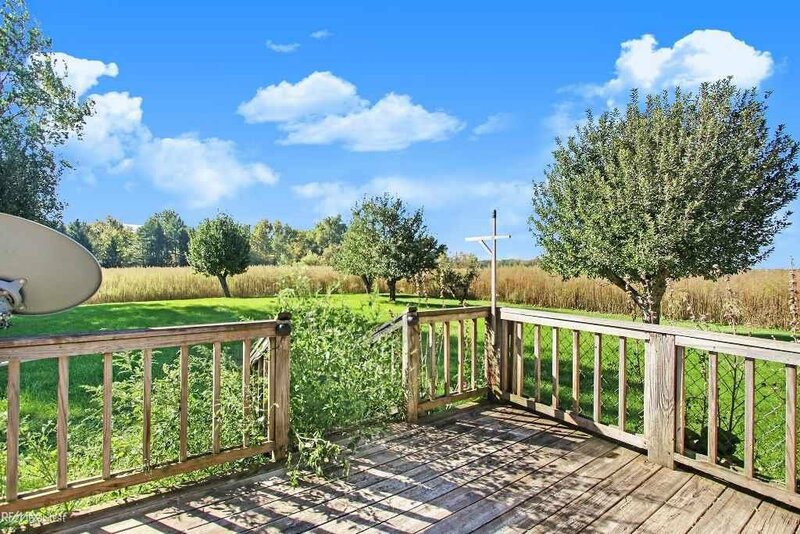 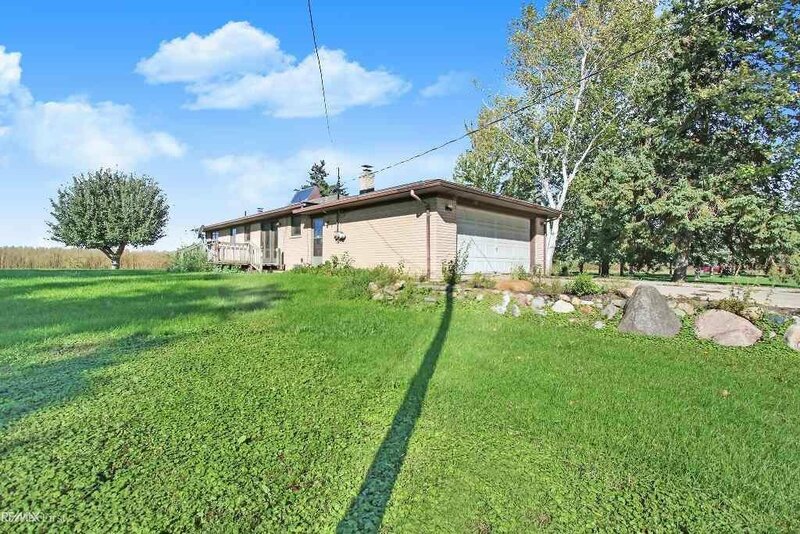 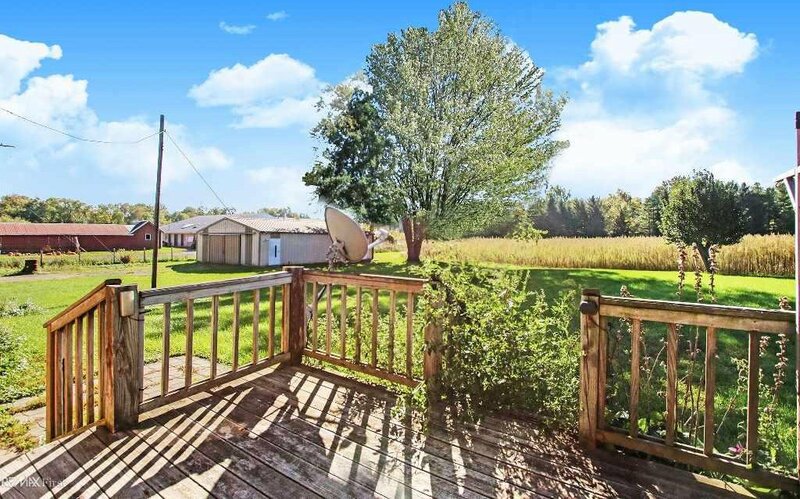 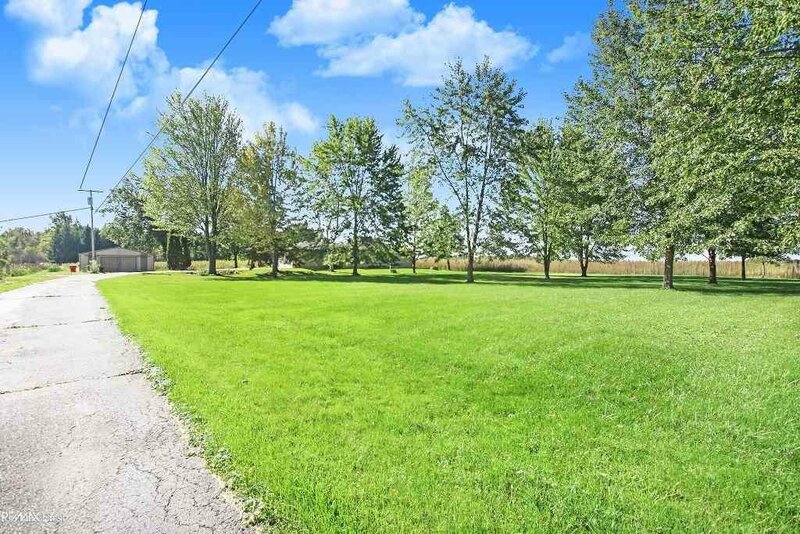 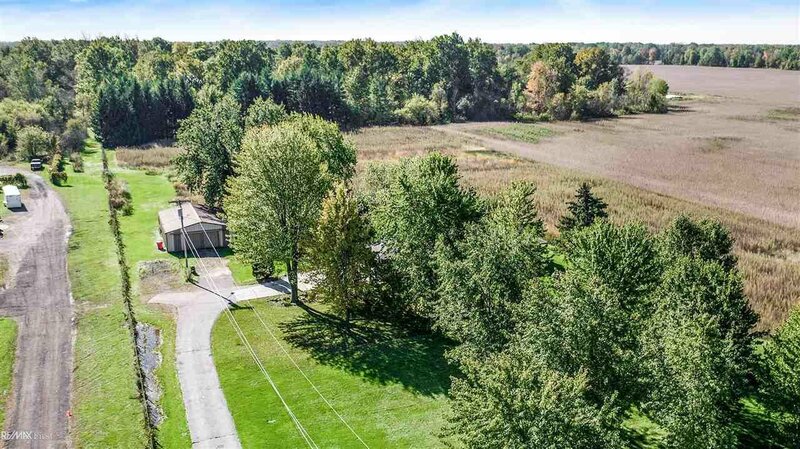 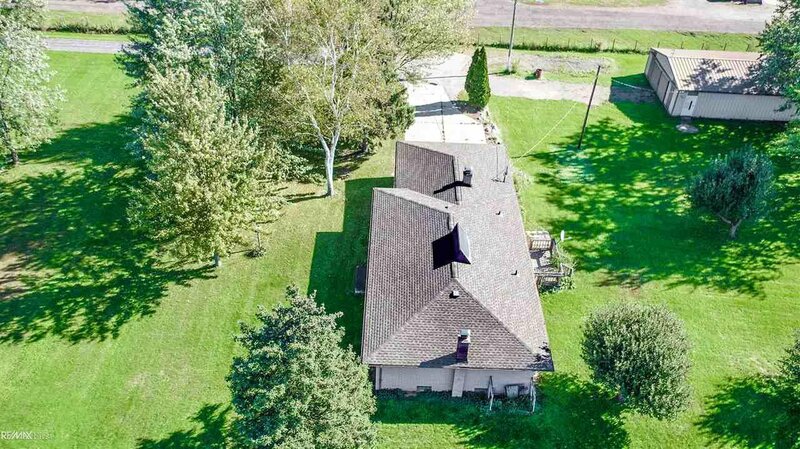 This Macomb Township ranch sits on over 9 acres of property. 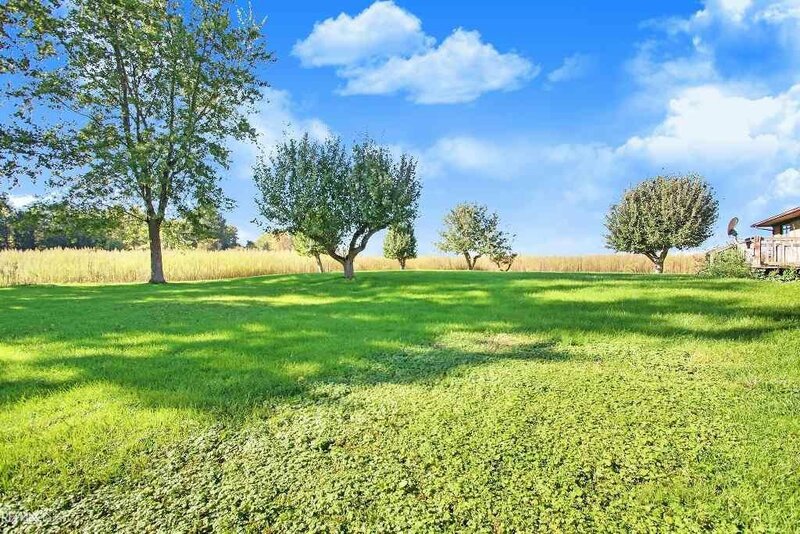 Many mature apple trees and 3 acres of farming land. 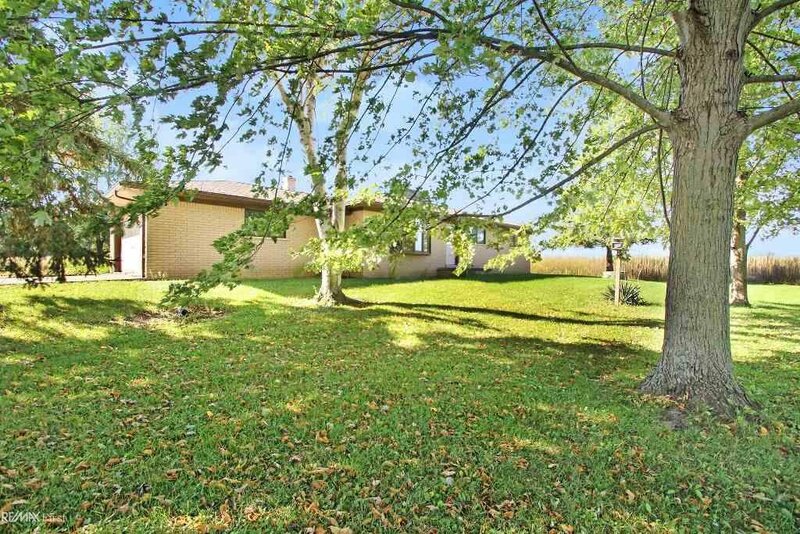 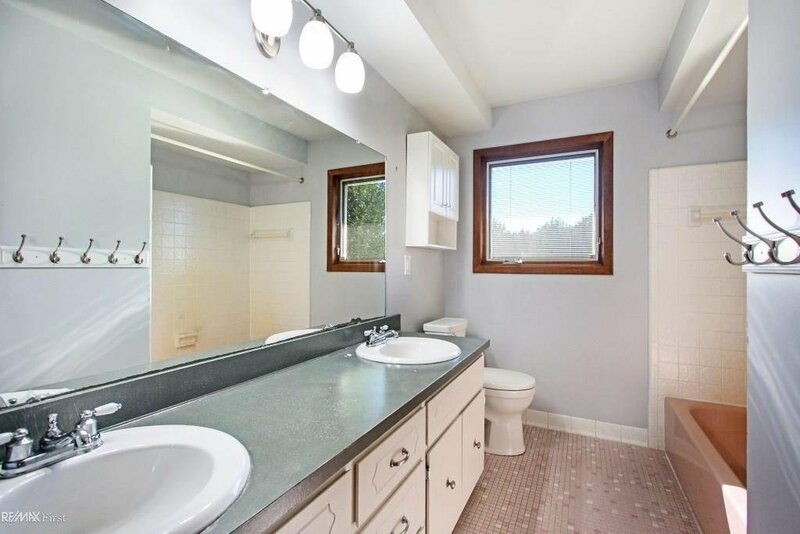 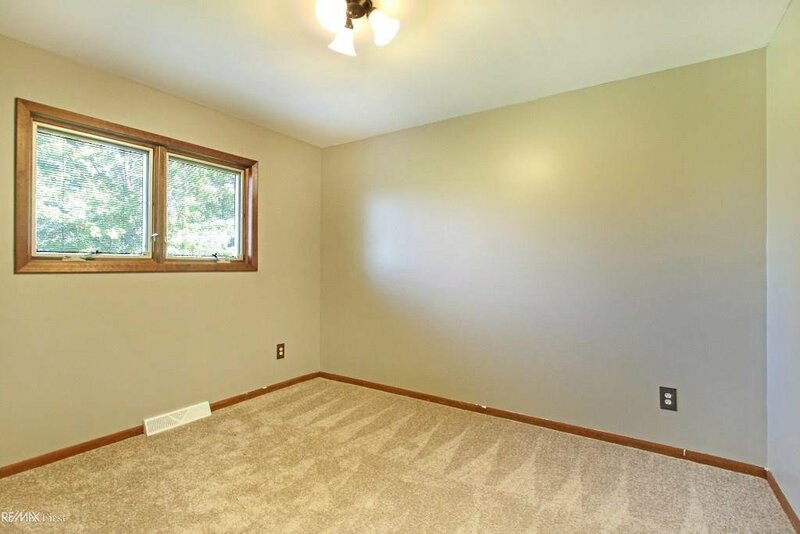 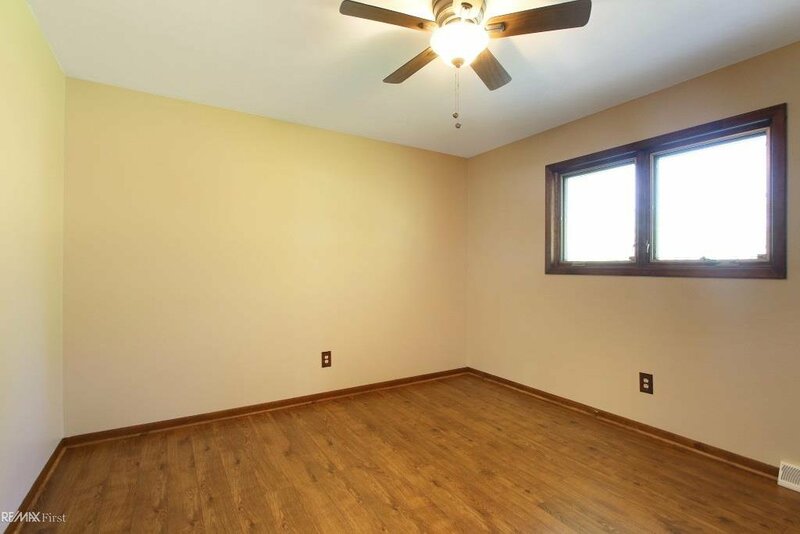 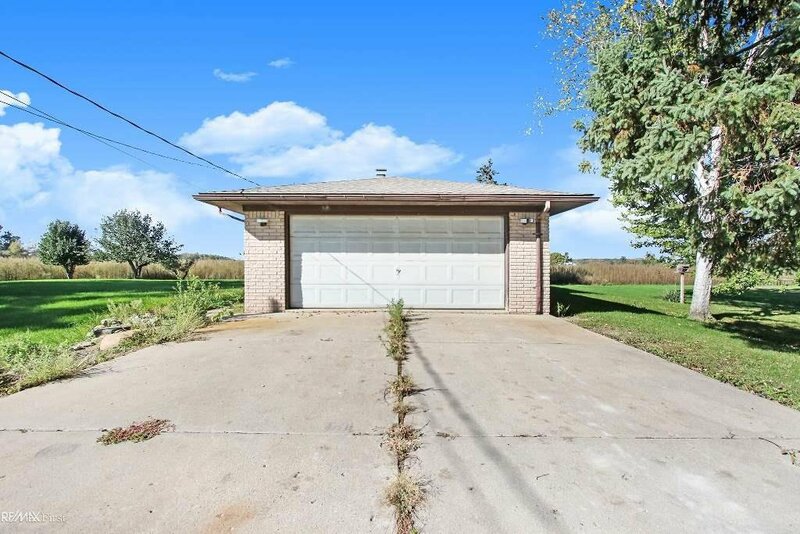 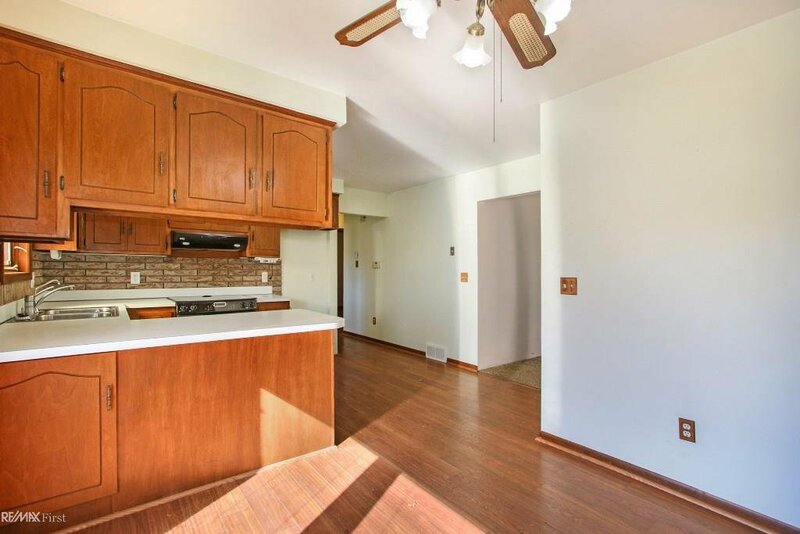 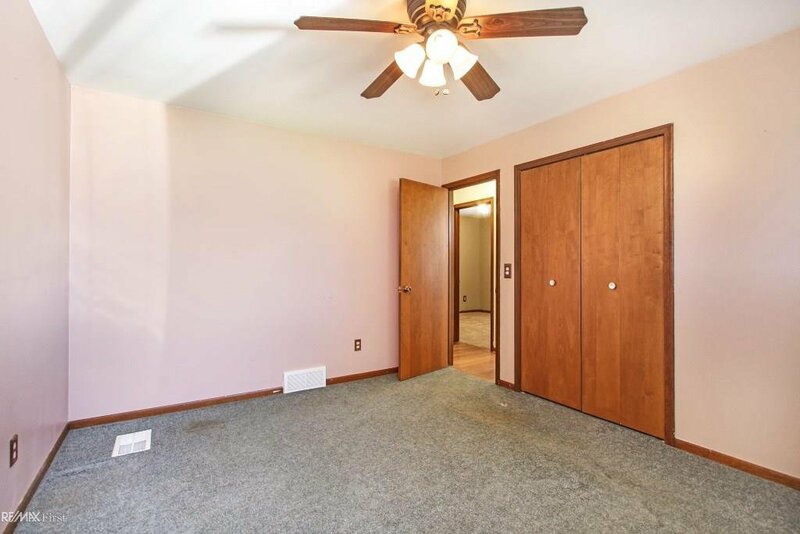 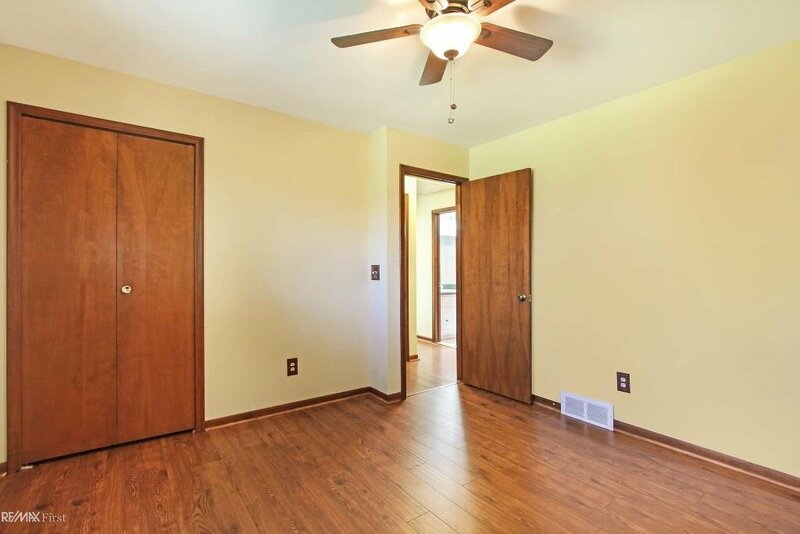 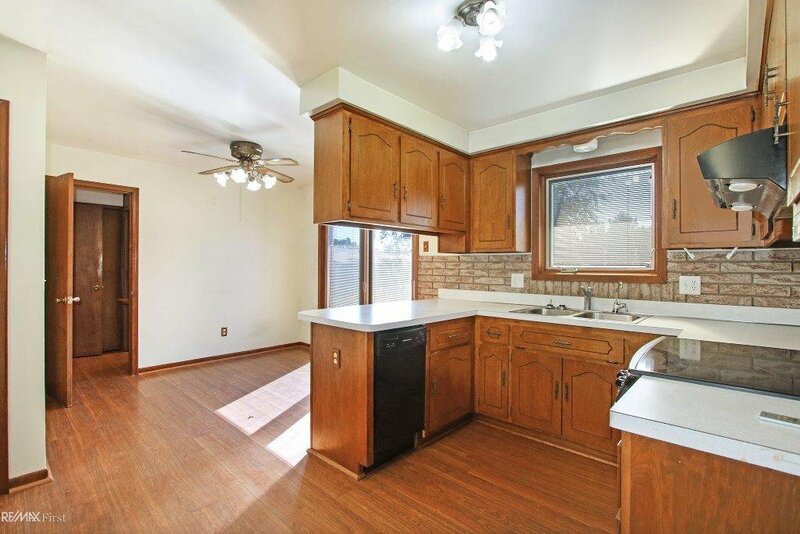 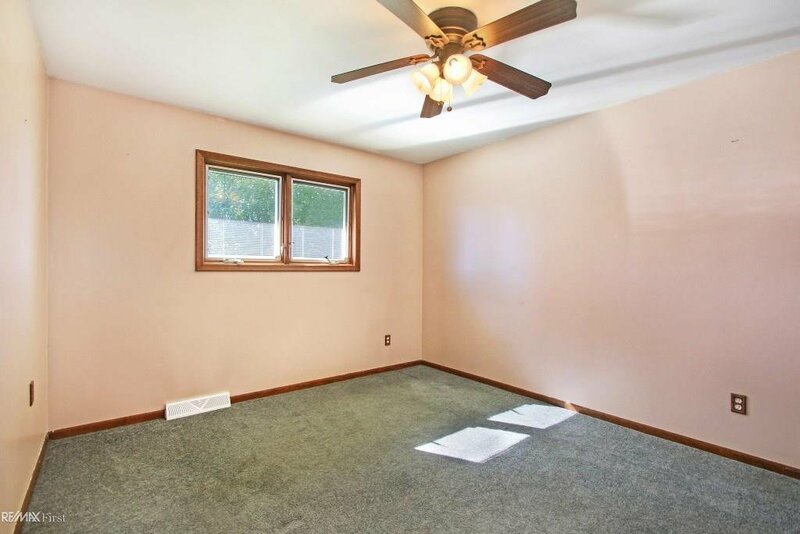 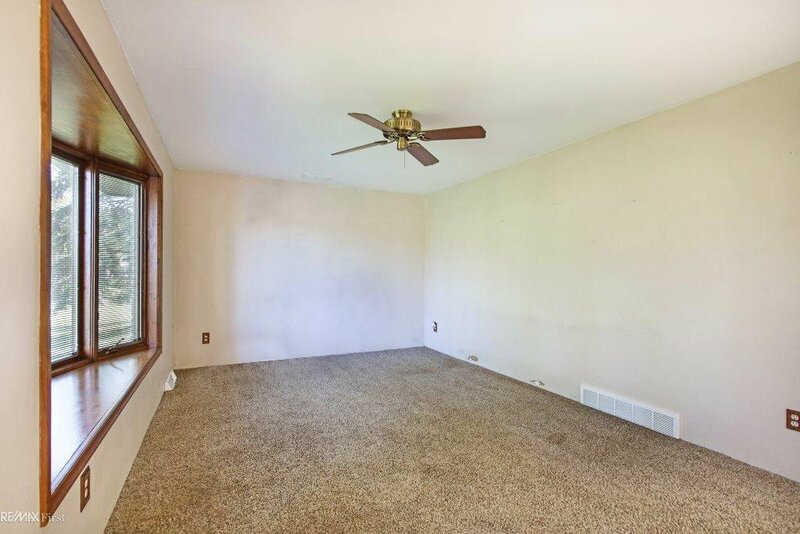 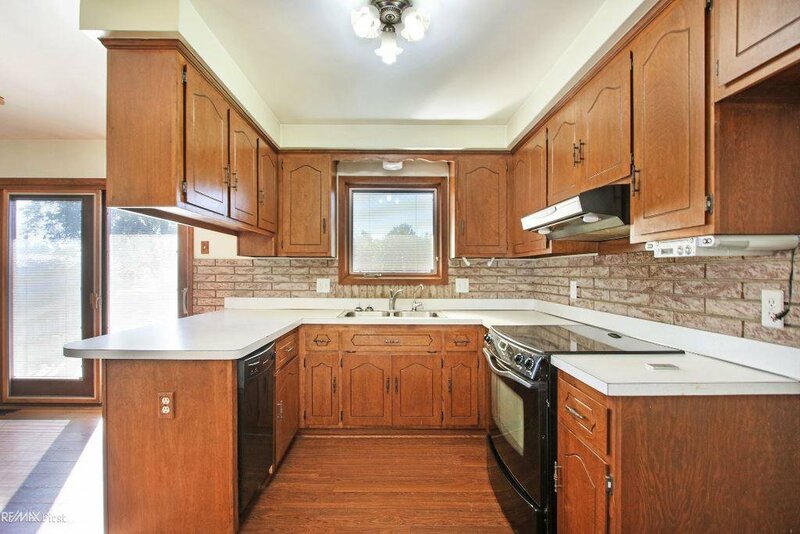 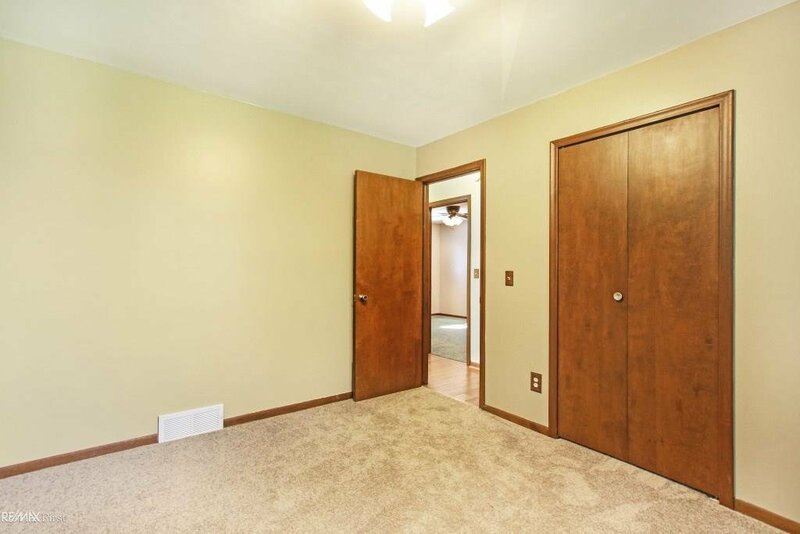 Close proximity to the Macomb Township complex w/Recreation center, ice arena & city offices. 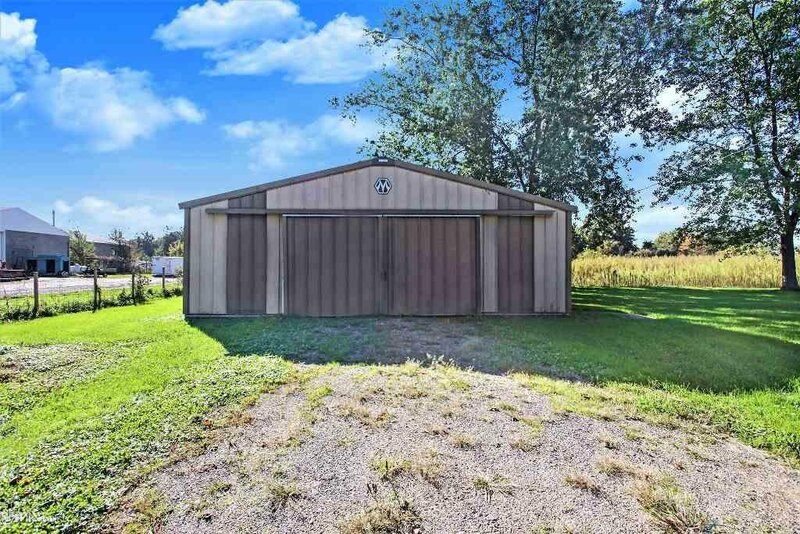 30 x 45 pole barn includes 18 x 14 insulated workshop with cement floor & 220 electrical. 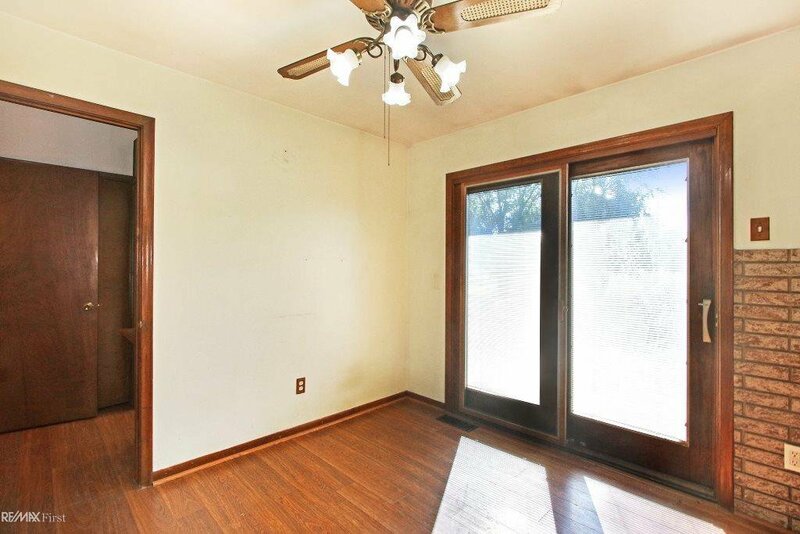 Pella windows with built in blinds throughout the entire home. 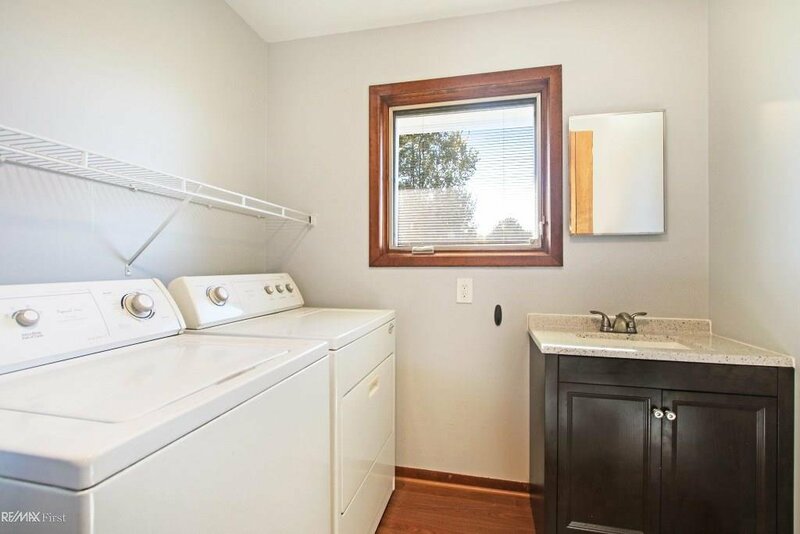 First floor laundry room. 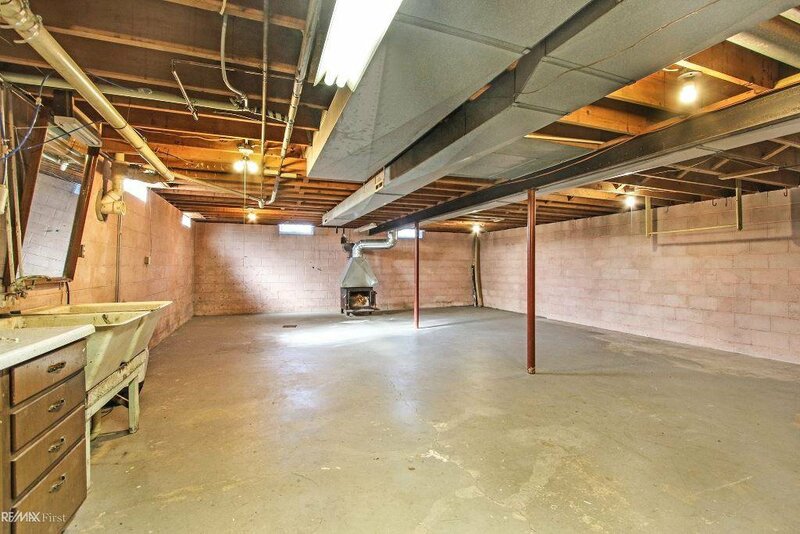 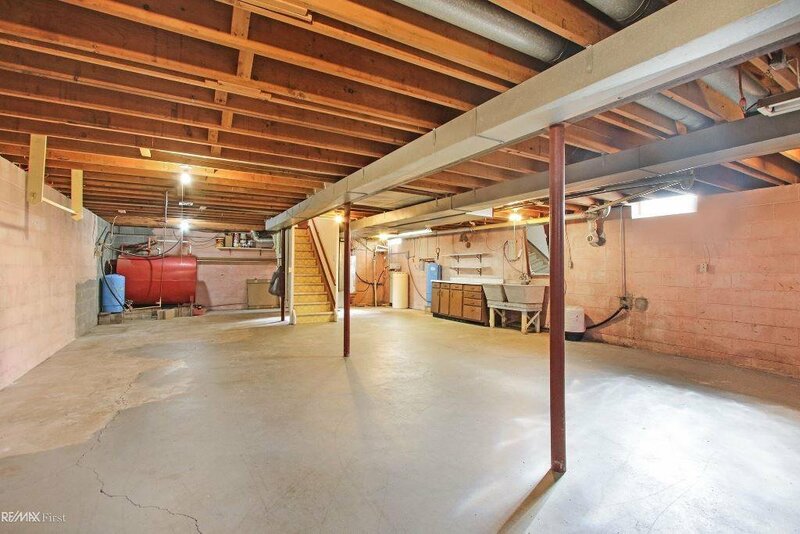 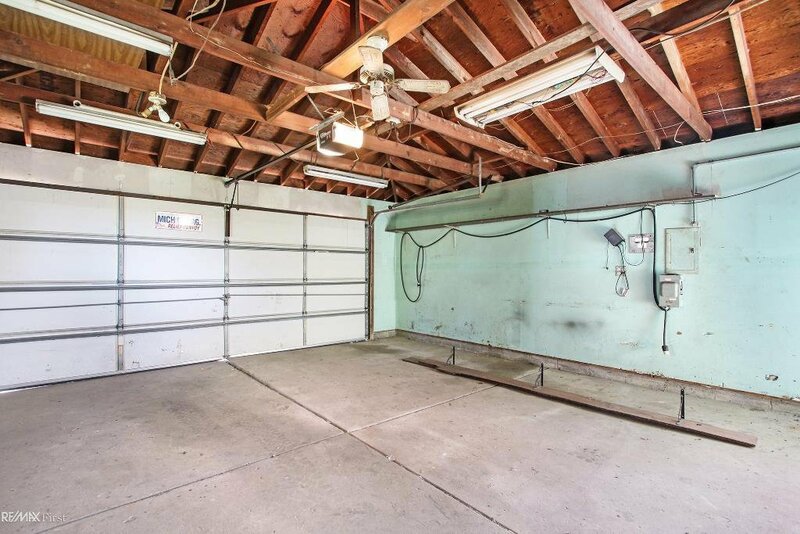 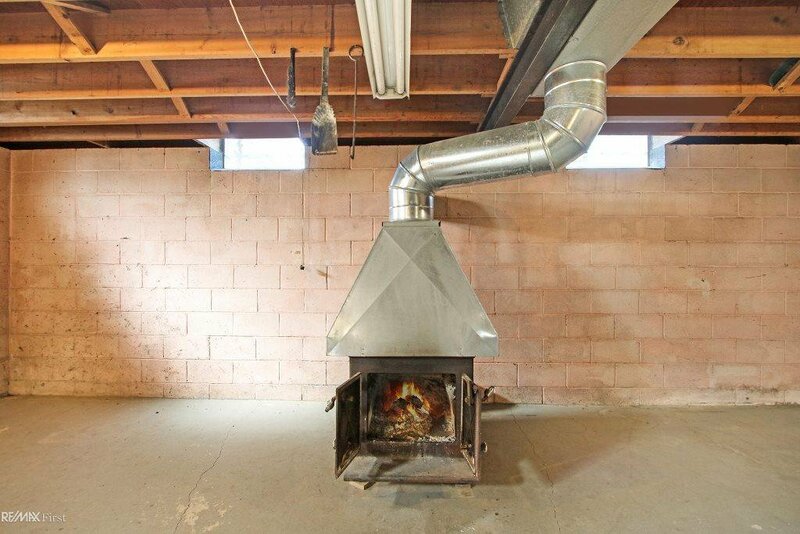 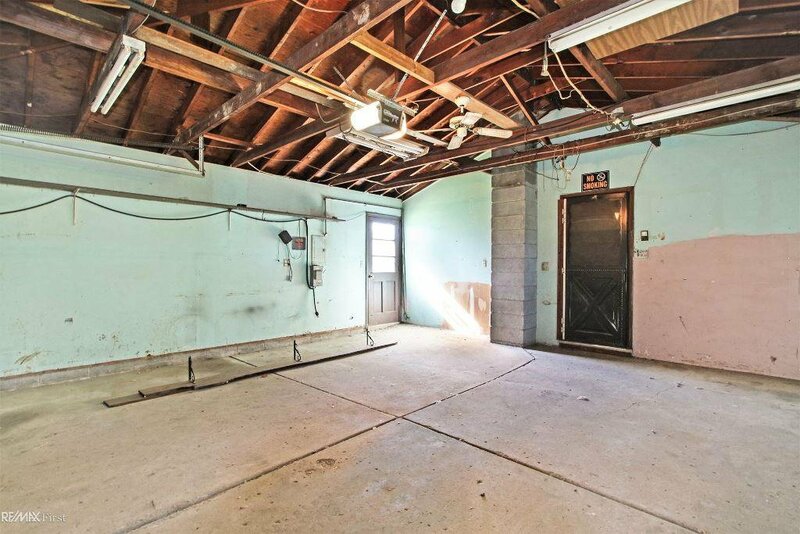 Full basement. 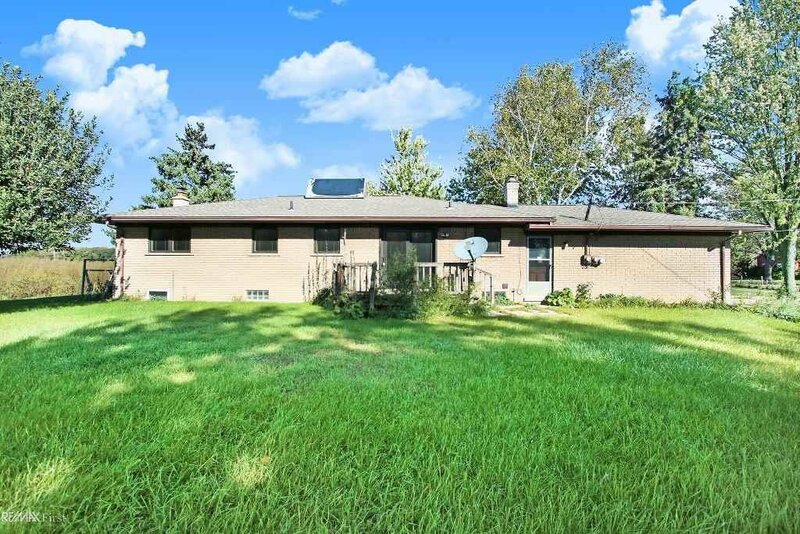 Solar panel to help save on heat bills. 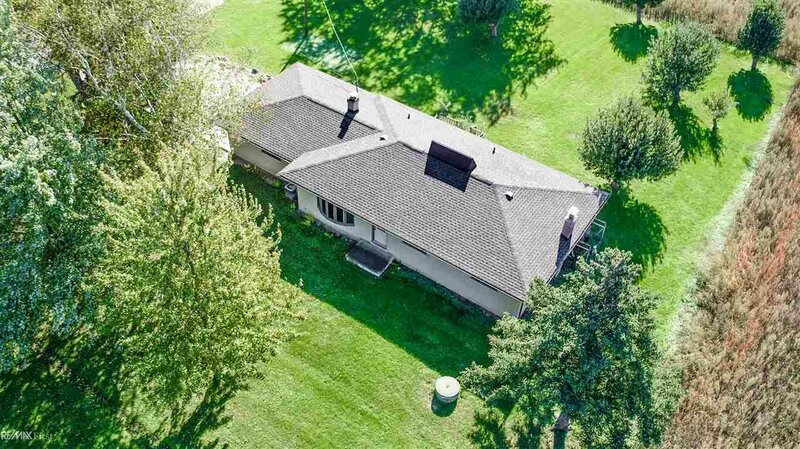 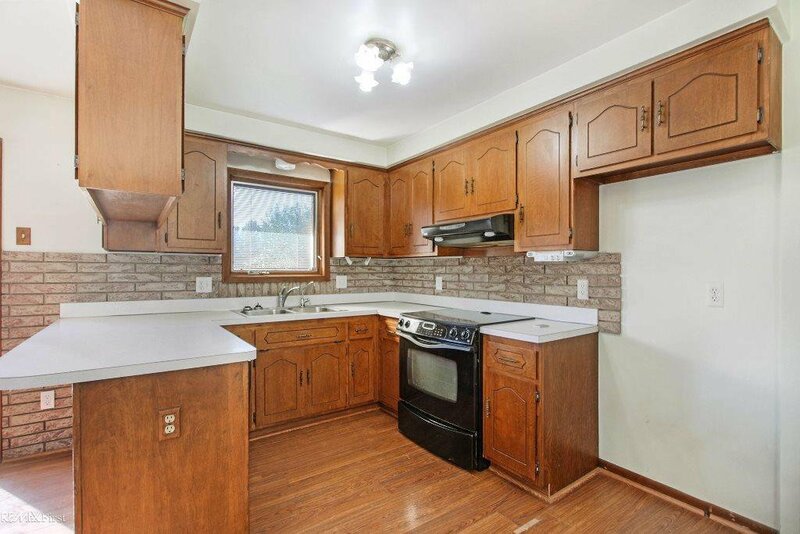 Listing courtesy of RE/MAX First. 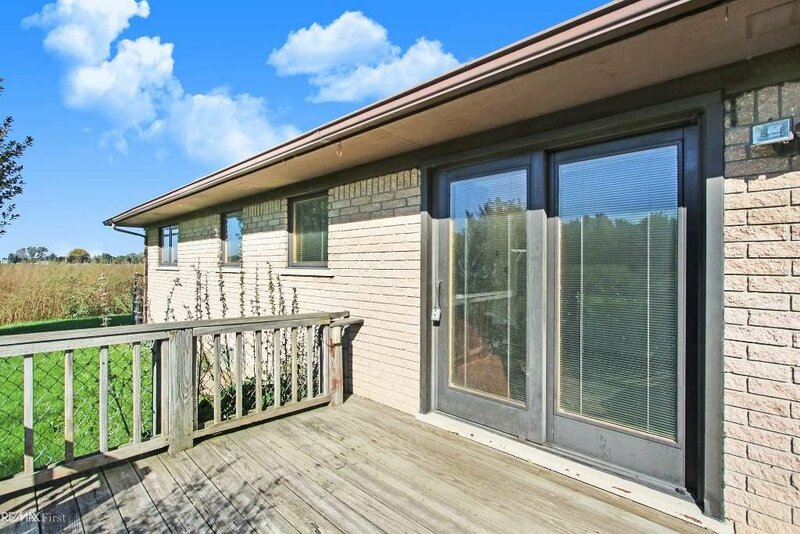 Selling Office: Arterra Realty Clinton Twp LLC.